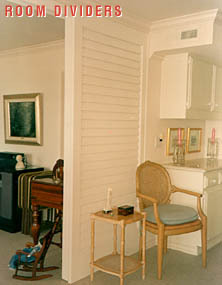 Paul's is a full service shutter company. We build, finish and install what we sell. We consist of approximately 25-30 employees depending upon seasonal demands. We are family owned and operated. We carry workers comp insurance on all our employees and 2 million dollars full liability insurance. Factory tours also available. Or see us at most Orange County home shows. We recommend you call to schedule a Free In-Home Measure & Quote.